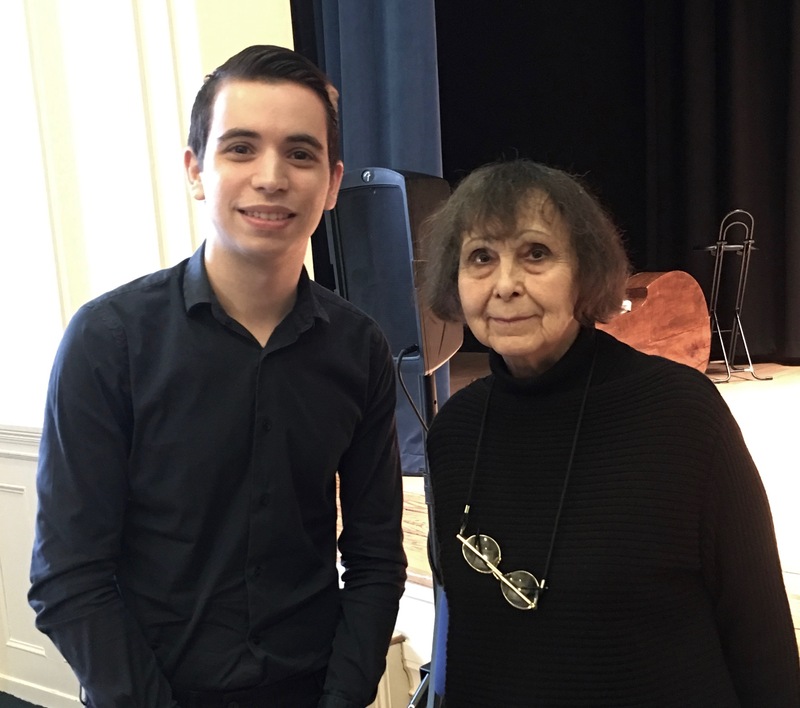 Yiorgos was selected to participate in a one-of-a-kind Masterclass with celebrated Russian composer Sofia Gubaidulina. 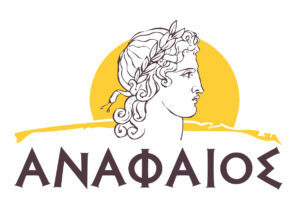 Yiorgos preformed two of Gubaidulina’s worksfor solo piano as a tribute to the composer’s compositional legacy. The event took place at New England Conservatory’s Williams Hall.